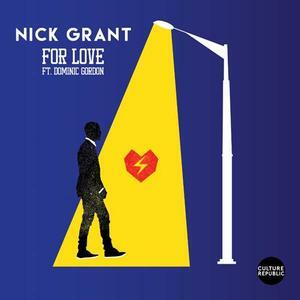 Atlanta’s own “Nick Grant” with a new song featuring the likes of “Dominic Gordon” who is an extremely talented vocalist might I add. Nick hits the scene again with a smooth calm and collective track with a touch of some Pac’ style on the hook. You’ll see what I mean. Enjoy!